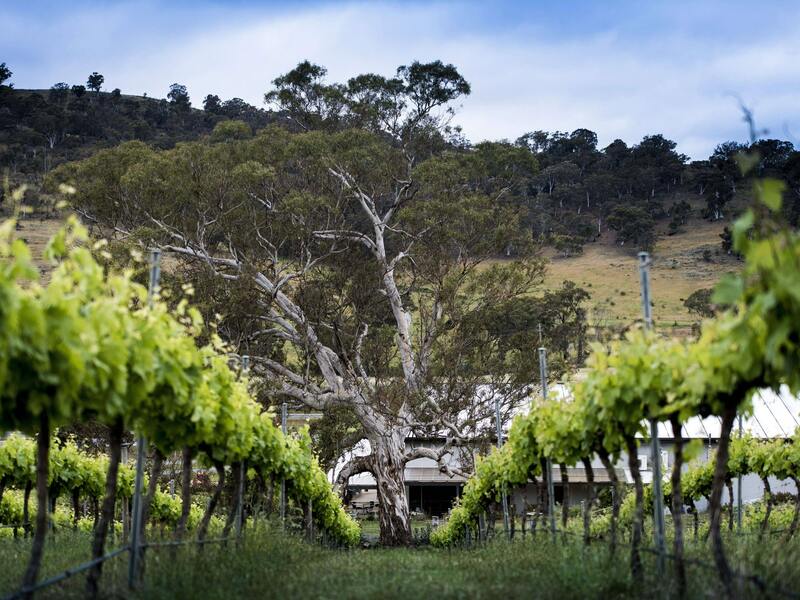 McLaren Vale is attracting more and more interest from discerning wine buyers both in Australia itself, but in its key markets around the world as news spreads just how distinctive its cooler climate wines are. One of the many things that strikes you when travelling around Australia is how old everything is. Pick out any tree, flower, fern, rock, hill or handful of soil and don’t be surprised to find out they date back hundreds of millions of years. Take a trip to Cape Tribulation in the north eastern tip of the country and Steven Spielberg could have filmed Jurassic Park there if he wanted an authentic backdrop where you could imagine dinosaurs wandering through its jungle of giant trees and ferns dating back millions of years. 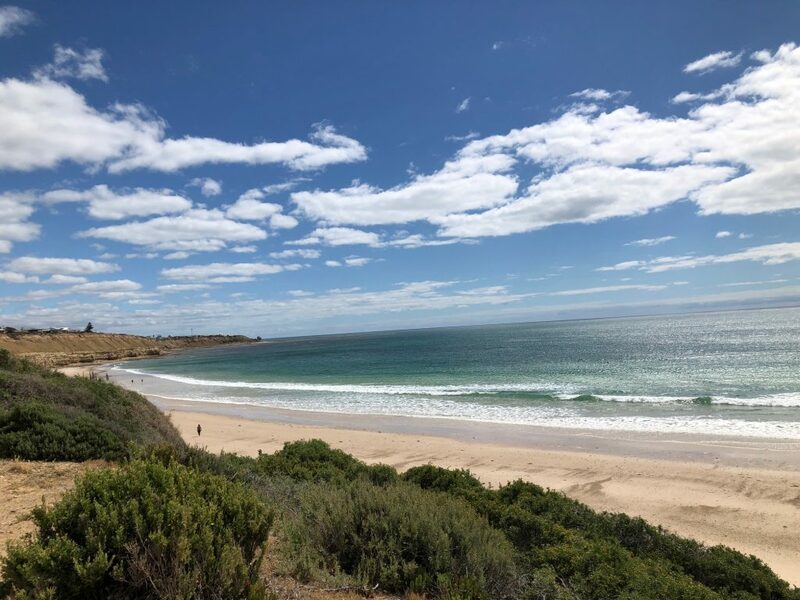 With your wine hat on you can travel to South Australia and visit the McLaren Vale which can claim to have a geological trail of shells, rocks and soil components that stretch back a staggering 65 million years. Or in wine terms a region that first planted vines back in the 1830’s. As a result it has created a premium wine region where diversity is not just a canny marketing term, but a description that does not do justice to the vast differences there are across the region, from north to south, east to west, covering 7,500 hectares of vines. All helping to produce premium fruit that can sell for A$5,000 a tonne. 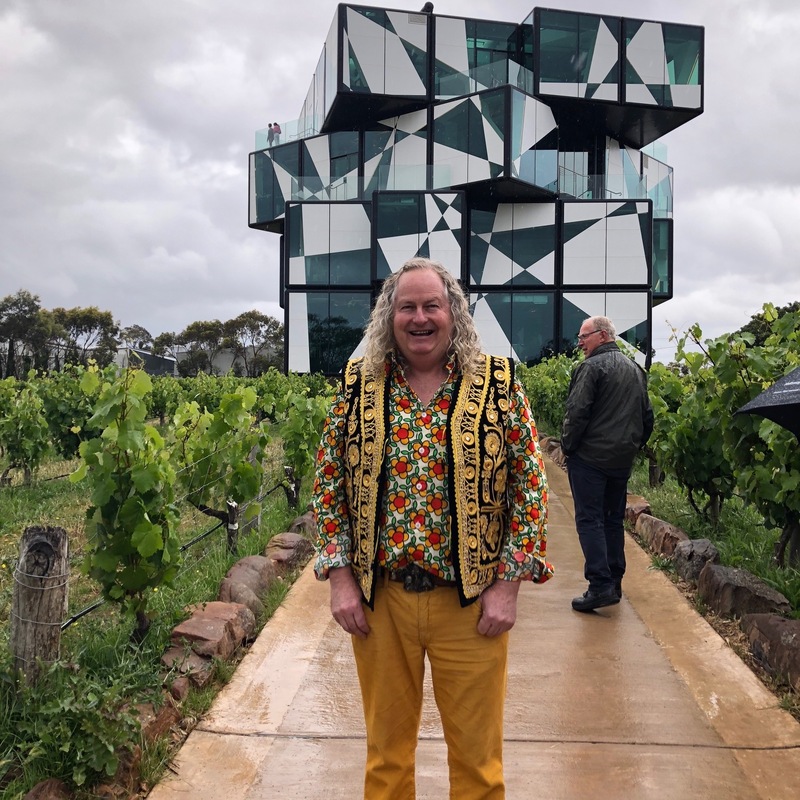 “There is a great melting pot of winemakers here,” says Chester Osborn, chief winemaker at D’Arenberg, who is arguably the most well known and certainly the most colourful of them all – the self dubbed Willy Wonka of the Australian wine industry. Most of all the McLaren Vale is an area that benefits hugely from the maritime influence of the sea, ensuring that even in the summer months temperatures are moderated by the regular strong winds and rains, that stretch 15 kilometres inland, to the warmer, but higher altitude vineyards, up to around 320 metres, and 15kms south. It might only take a few minutes in a travelling press corps tour bus to go from one sub region to the next, but the differences in soil types, topography, and day, night temperatures can be enormous in what is effectively a basin valley heading down to the coast. It means the northern more sandier soil areas around Blewitt Springs and Kangarilla, that take in the likes of D’Arenberg, Yangarra, Pannell Wines, Gemtree and Thistledown Wines, are ideal for Grenache, whereas further south and closer to the sea you see a lot more serious Shiraz, Cabernet and Italian red and white varieties. In fact over half, 55% of the region’s total 6,210 hectares are made up of Shiraz plantings. What all the wine producers do have in common is old vines to work with. 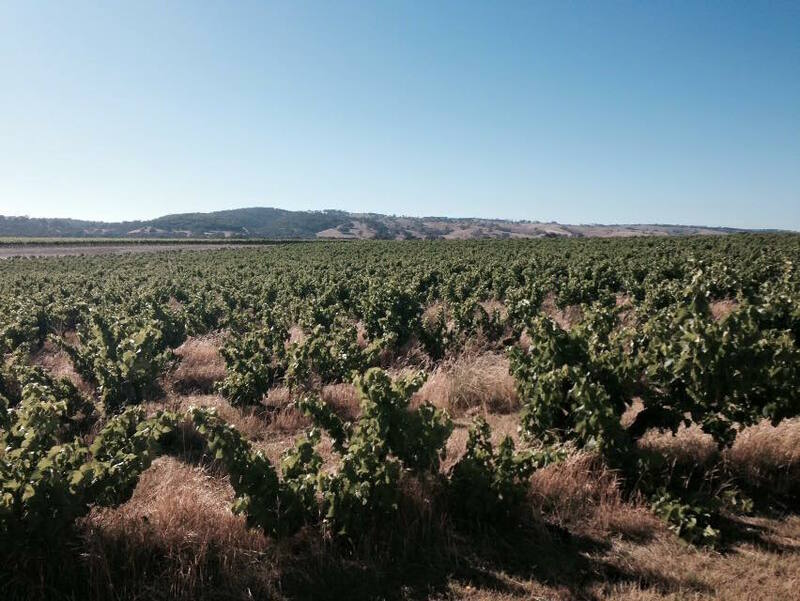 They may not be as bountiful or as old as as they are in other regions – noticeably neighbouring Barossa Valley – but they are helping to produce a wide range of premium wines from mostly lower yields, which can go down to just one tonne per acre. But to make the best wine in the area you have to be out in vineyards checking and assessing how the grapes are doing, he adds. For Chapel Hill’s flagship The Vicar wine he will monitor and take grapes from across 22 different plots “to see which ones have the most potential” to make a “wine with purity and balance”. “We don’t do any fining or filtration just as gentle winemaking as possible,” he says. 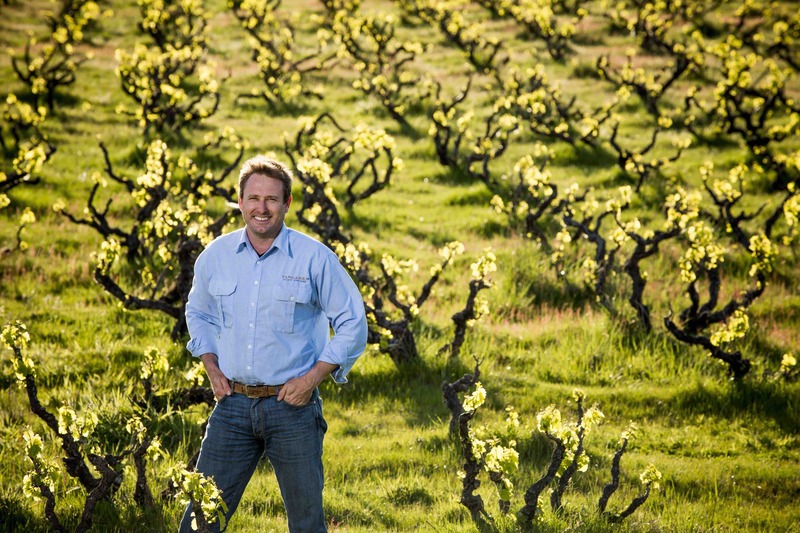 Duncan Kennedy, winemaker at Kay Wines, which has vines going back to 1892, believes McLaren Vale is “famous for its mid palate wines with juiciness and drive”. “Like a warm hug,” adds Fragos. It’s what Penfolds is looking for in the fruit it takes from the region for Grange, he adds. It’s also probably why there is such a focus on sustainability and environmental practices in how winemakers are handling their vineyards. Over 70% of producers are said to have already signed up to the breakthrough Sustainable Australia Winegrowing initiative that started its life in the McLaren Vale and is being picked up by other regions. The programme gets producers to self audit themselves on a set scale on a whole range of vineyard management issues from soil and carbon analysis, biodiversity, pest control to waste management and even employee practices, in order to promote and manage best practice across the region. Which is good news for lovers of crafted, nuanced, textured Grenache. It might only make up 5-6% of both McLaren’s total planted vines and average annual crush, but it has become a real hero of the region. The majority of the premium Grenache being made in McLaren Vale is coming from what old vines it still has. There are, for example, only said to be 70 hectares of Grenache that are 70 years or older, of which 14 are older than a 100 years, after so many older vines were ripped up in the 1970’s following the move away from fortified to table wine. There are 300 hectares of 35 years and older vines. “Only 25% of Grenache survived that period,” says Toby Bekkers of Bekkers Wine, a small premium producer that sells most of its wines direct to consumer. Again, he stresses, it’s the strong coastal influence and large swings in day and night time temperatures that all the region’s winemakers to produce such soft, balanced, textured wines. “The McLaren is about making mid palate-style wine,” he adds. Which means a lot of use of stems and whole bunches in mostly open top, wild, natural ferments to give wines their structure, bite and texture, with any oak ageing done in neutral French large puncheons rather than any new American oak like in the past, to keep that oak influence as controlled as possible. “We are doing what you might call ‘hands off winemaking’ but are also paying close attention to what is happening in the vineyards. We understand our sense of place here really well,” says Bekkers. He does though foot tread his grapes half way through the ferment in order “to cool it down”. Fraser says it is also about using cold ferments so that it is not extracting too much from the grapes. 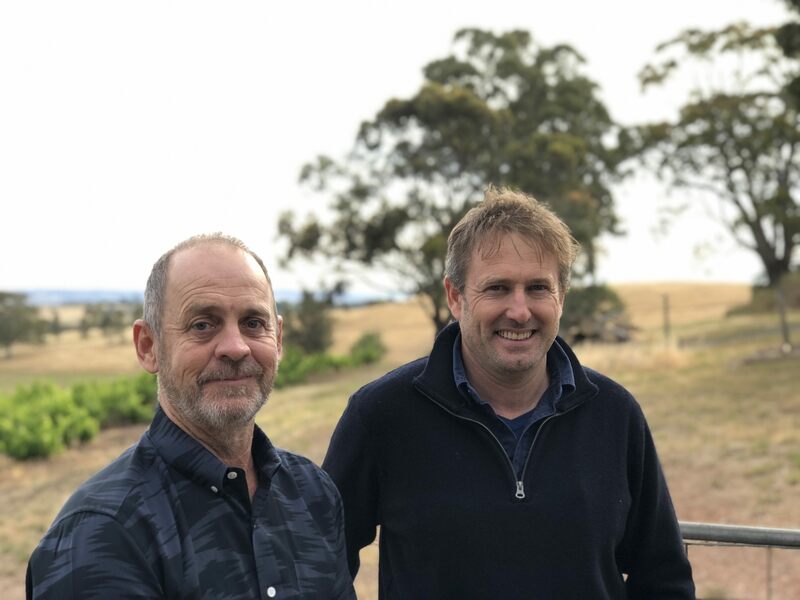 There is a real buzz for winemaking that shines through in the McLaren Vale and you don’t more of a passion project than Thistledown Wines, created by Alliance Wine founders, Giles Cooke MW and Fergal Tynan MW which is now emerging as a serious wine business in its own right. 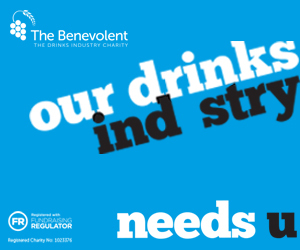 It also has the clear advantage of having a ready made distributor not just for the UK but other key export markets. 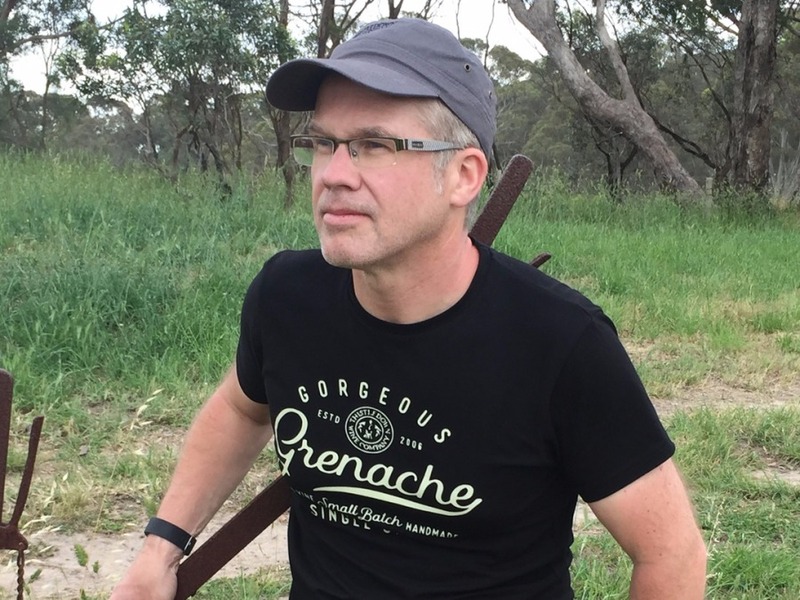 Cooke has written extensively on The Buyer before about the potential that Grenache has on the ancient soils and old vines of the northern McLaren Valley. Thistledown Wines next project is to work with a select group of nine growers covering what they see as very individual and characterful plots across the region producing primary fruit. Again the emphasis here is to pick early to maintain that fresh, natural acidity in the grapes, and then use whole bunches, natural yeasts and wild open top fermenters for that structure and texture. 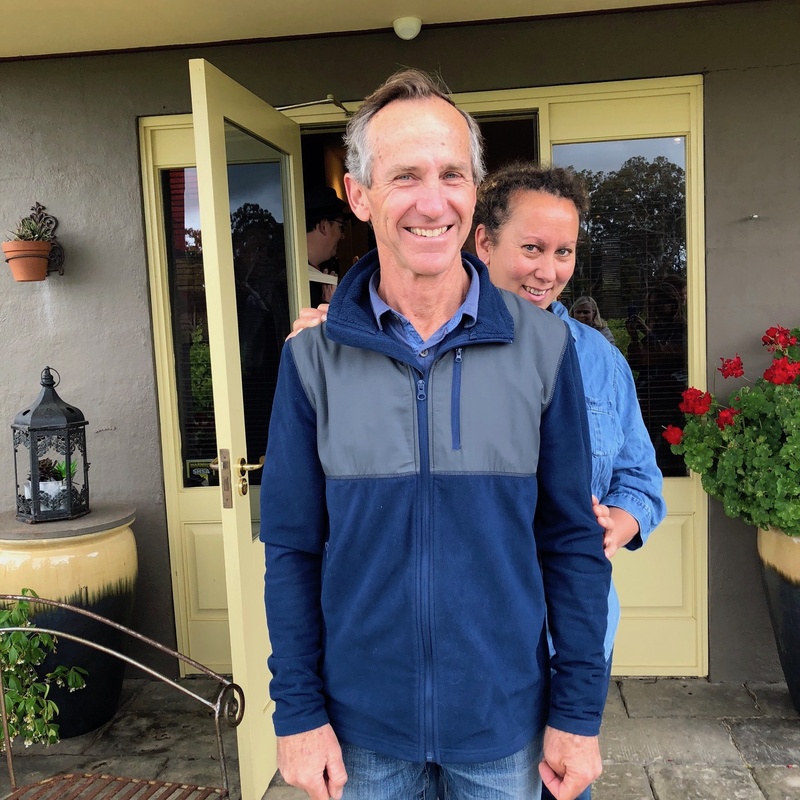 That passion also shines through at Noon Winery, imported by Seckford Wines, that are as elegant, stylish and as charming as the couple behind it, Drew and Raegan Noon. Their winery is also part home and sitting room with sofas and, at the time, Christmas trees nestling in between the open fermenters, ancient basket presses and large puncheons. It makes for a lovely, relaxed setting matched by the wines that come from its 14 acres of vines, 10 of which are Grenache with vines dating back to the mid 1930’s. As well as some grapes brought in from nearby Langhorn Creek for its reserve wines. Highlights included its High Noon Rosé made from 100% Grenache that it a crisp, fresh, dry, pale rose and the Noon Eclipse blend of 90% Grenache and touches of Shiraz and Graciano. Noon operates a small but slick operation. It spreads its exports “thinly” to 10 countries, and also has a highly successful direct to consumer market and mailing list that take the majority if its wines thanks to a series of cellar door weekends that have loyal customers travelling from across Australia to get their share of wine. 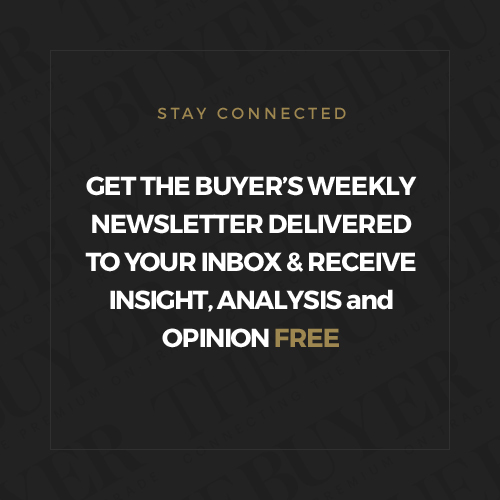 Bekkers also sells the majority of its wines through its own mailing list, which by offering special winemaker dinners and other exclusive events has become a growing part of the premium Australian market. Majority Grenache blends are also a key feature of the valley. Wines that offer the best of Grenache, combined with other key varieties of the region such as Shiraz and Cabernet. D’Arenberg, for example, available in the UK through Enotria & Coe, has its Ironstone Pressings which is a 75% Grenache blend with 20% Shiraz and 5% Mouvedre. “We use our top Grenache barrels in this wine,” says Osborn. Chris Thomas, winemaker and co-owner of Dowie Doole Wines, produces an intriguing and more-ish dry bone rosé style which he blends 89% Grenache with a touch of Vermentino to create a lovely aromatic rosé. 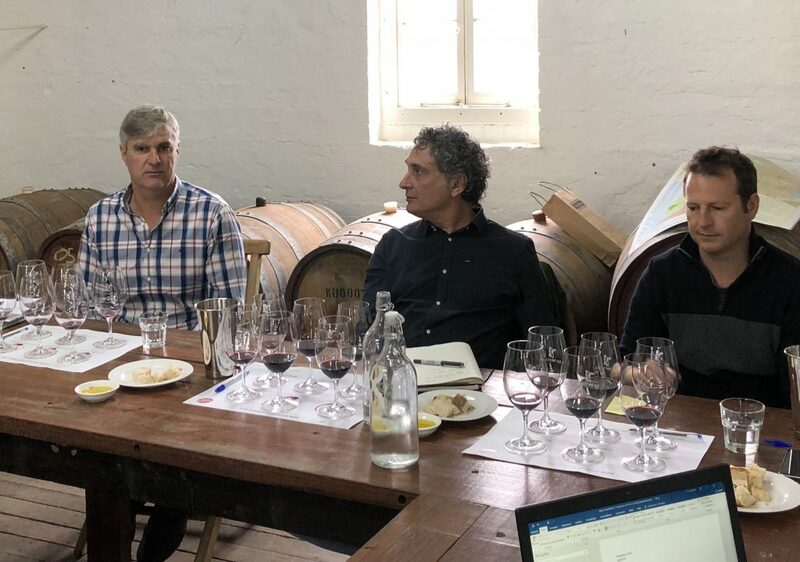 Further south in the region and Shiraz is very much “its international calling card,” thanks to the Mediterranean climate, says Paul Smith at Wirra Wirra Wines. “It’s just meant to be here,” he says. “You can make good Shiraz even if it is not a very good year.” Its main focus in the region is for Shiraz, Grenache and Cabernet, he adds. With such a maritime climate and diverse soils, topography and geology it means winemakers really have an open canvas to work on. Yes, clearly the classic Australian varieties do well here, but it has also become a treasure trove for alternative varieties particularly from Italy, Spain and Greece. Mark Lloyd at Coriole Vineyards has been at the forefront of bringing different varieties to the region either directly himself or by working with specialist growers. 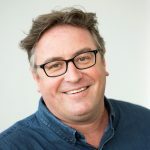 He claims, for example, to b the first Australian producer to introduce Nero D’Avolo and Fiano to the country, having seen how well they stood up to heat whilst travelling to Italy and Sicily and trade shows like VinItaly. He was then prepared to go through the arduous process of putting the imported vines through a minimum two year quarantine period with no guarantee they would be released. “I certainly encourage other winemakers in McLaren Vale to give these varieties a go,” he adds. He says he first became interested in working more with alternative varieties when the switch came in the 1970’s from growing grapes for fortified to table wines. “It’s also about asking the question. How will this variety do here?” he adds. Chenin Blanc, for example, has proved to be one of his best grapes for ageing. Fox Creek Wines is also driving ahead with Vermentino, says Carman, who believes it is well suited to the rich seafood that McLaren Vale is so well known for. “Vermentino is ideal for being close to the sea. It’s just so crisp and refreshing,” he says. Then there is the issue of climate change and the fact that grapes are ripening by up to a month earlier than they were say 40 years ago, says Osborn at D’Arenberg. The majority of these alternative varieties, noticeably Italian, also have later ripening windows so are ideal for McLaren’s changing weather. 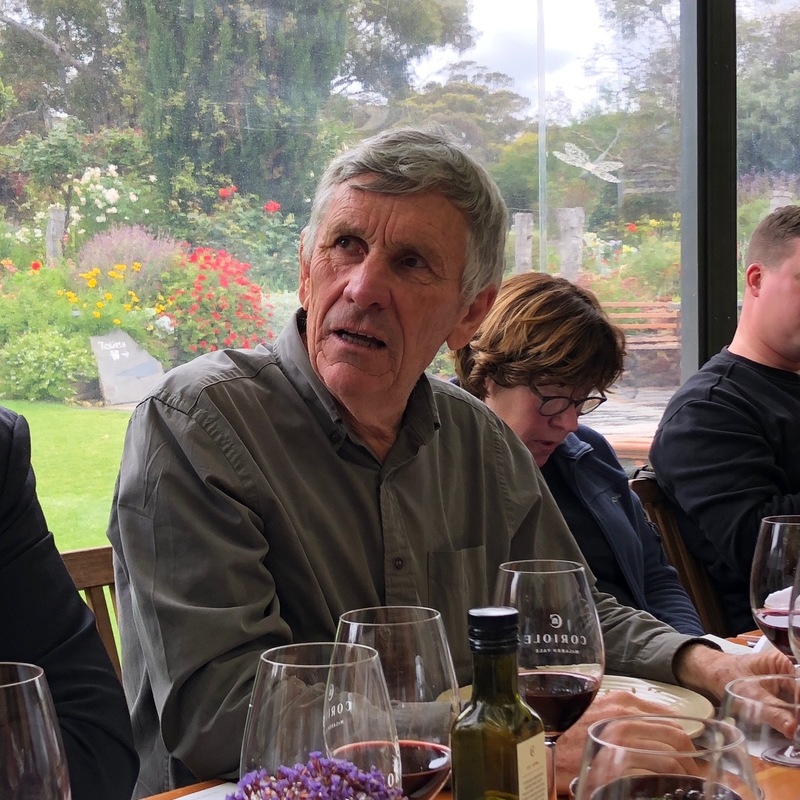 China has become a crucial market now for Australia thanks to its free trade deal but also open way of doing business says Mike Brown at Gemtree Wines. In the end it is all about finding the right market for these styles of wine and customers who are happy to pay the A$40 to A$150 been asked for them. It’s up to producers like himself to get out into the market and sell them. “If you only sell in Australia you will die a slow death. So we have to travel all around the world,” he says. The attraction of selling more wine to China is clear. Not only are there large numbers of customers willing to pay the prices they want, but some importers will pay 50% up front on a purchase order, and the rest when the wines arrive in China, which is unheard of anywhere else in the world, says Mike Brown at Gemtree Wines. “We are doing loads of business in China. There’s just no drama there,” he adds. The one to two tier cities are “looking for premium wines and the stories behind them, whilst the third and fourth tier cities are working their way up,” he adds. As a result 25% of Gemtree wines now go to Asia, compared to around 5% five years ago. “It’s also only nine hours on a plane compared to 24 going to Europe. It’s been a breath of fresh air for the country as a whole, and something we have needed,” he adds. The UK is still seen as an important market, but it has slipped back in significance compared to the potential in China, the wider Asian market, particularly Japan, and parts of the US. So if the UK wants to ensure it keeps getting its fair share of McLaren Vale wines in the future it needs to keep stocking up on them. You will have the chance to taste wines from the McLaren Val along with all the other wine regions in Australia at the Australia Trade Tasting series next week.